Outstanding value for a private, end-of-the-road, knoll-top parcel. 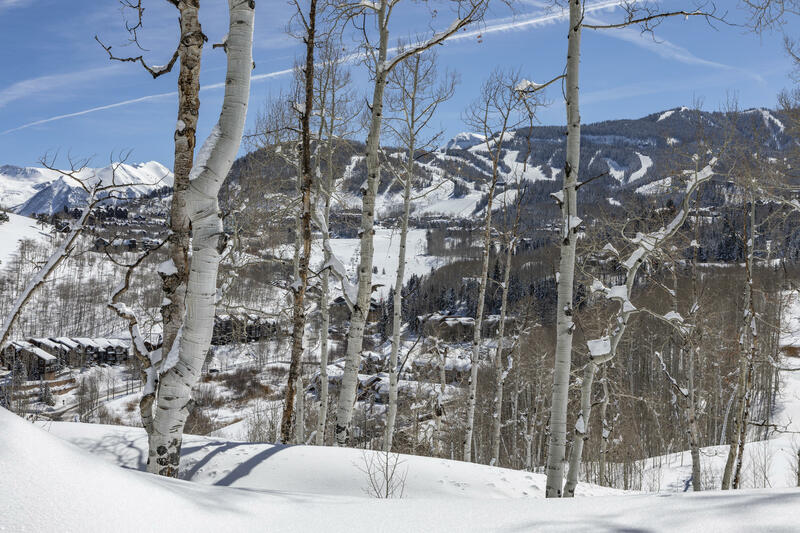 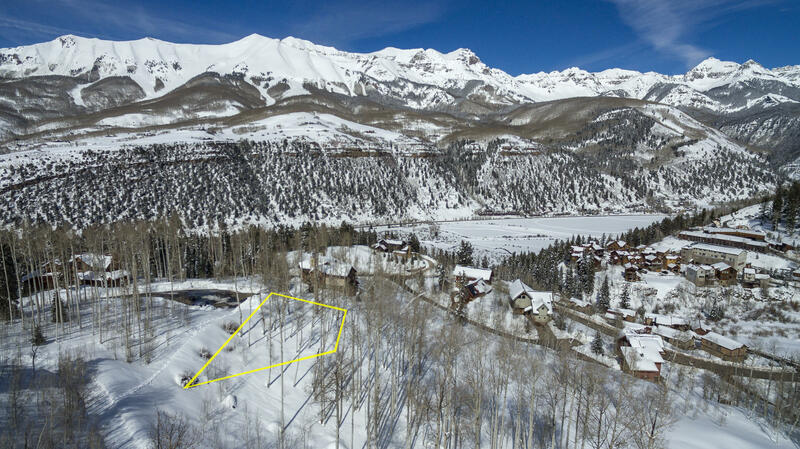 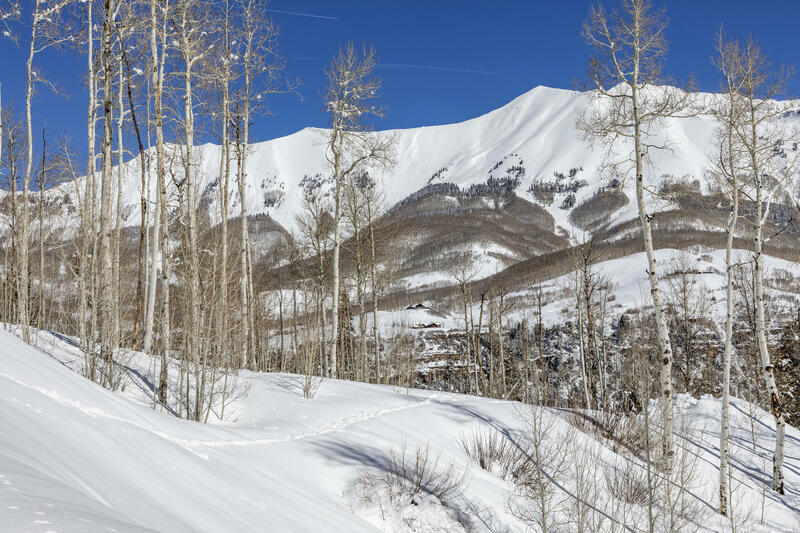 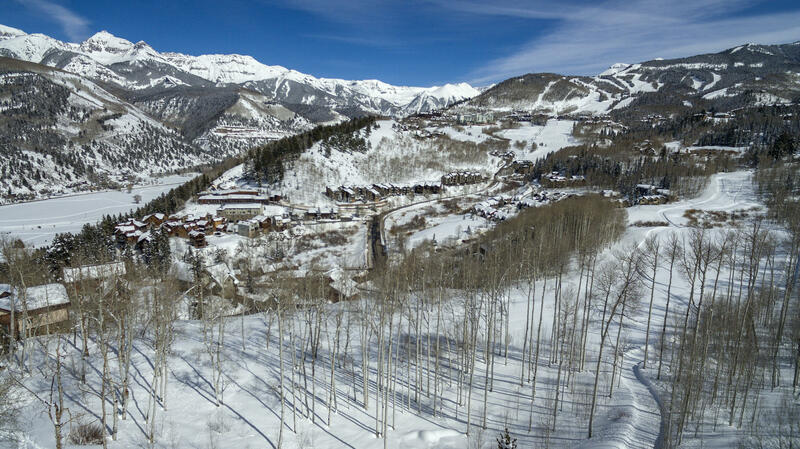 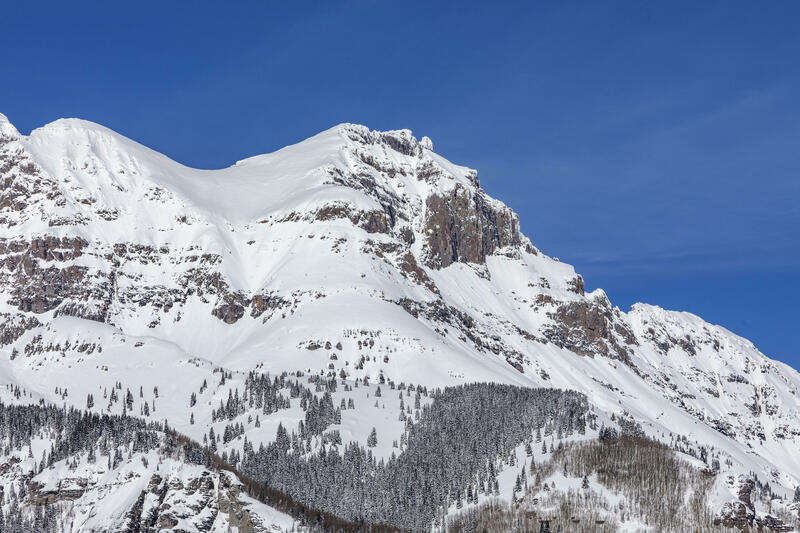 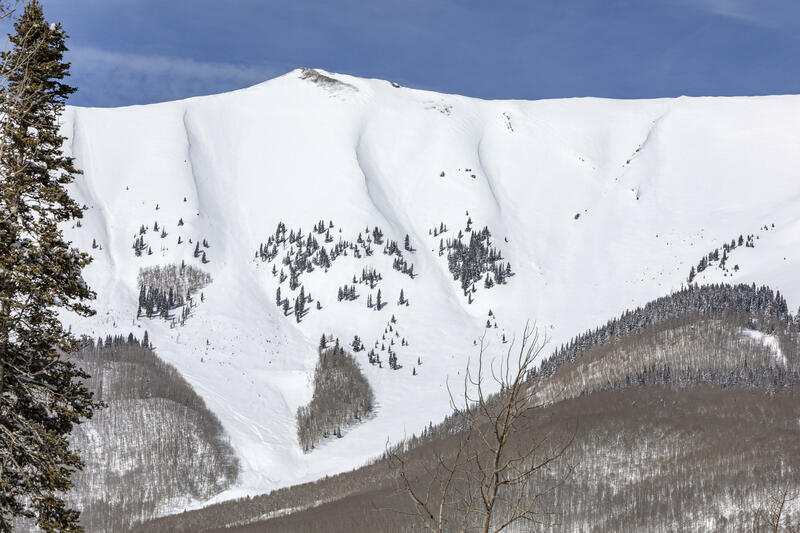 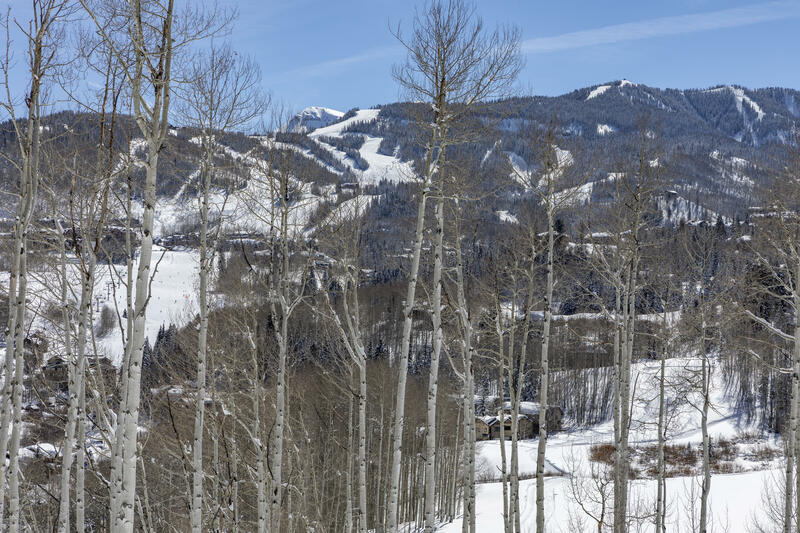 Set alongside just other lot within a small enclave of homes off Double Eagle Drive, the property offers dramatic views of the Telluride Ski Resort, San Sophia Ridgeline & heart of Mountain Village. 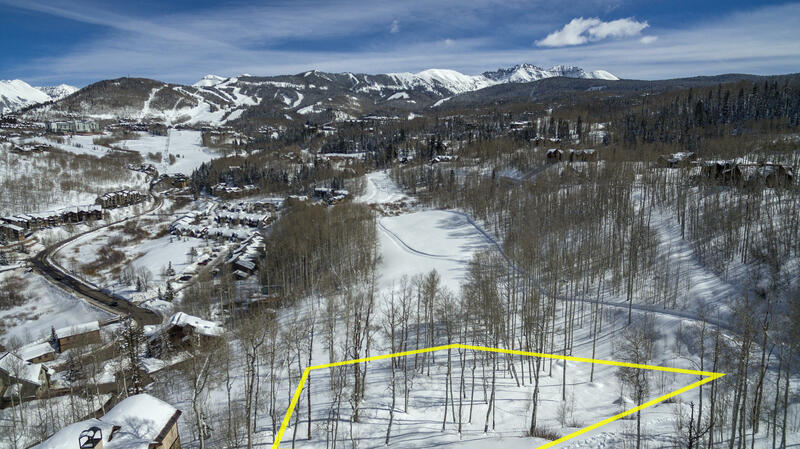 The lot borders Open Space, the Telluride Golf Club and affords easy access to walking trails closeby. 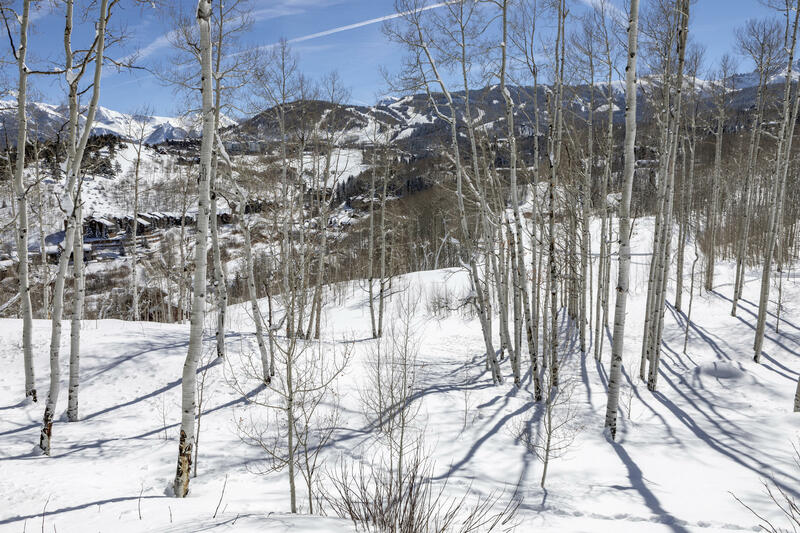 Wonderful opportunity to build a beautiful home on a lot offered for under $500,000.